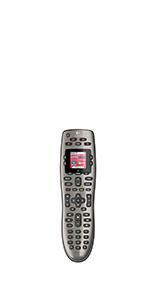 Get your lighting, speakers, TV and more* to work together for one-touch experiences like Welcome Home or DateNight. Set room lighting to automatically dim when you start a movie. 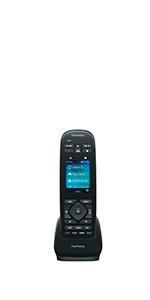 Turn on multiple devices at a touch or create custom schedules. 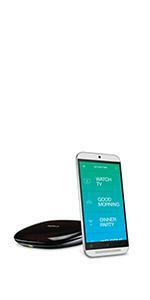 *Smartphone, lights, locks, thermostats, sensors, blinds, and other products sold separately. 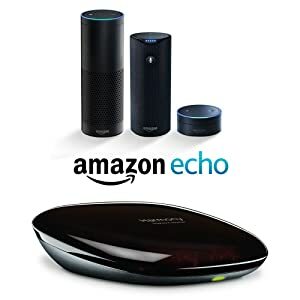 Harmony Hub works with top entertainment devices, such as Apple TV, Roku, or Sonos and game consoles such as Xbox One, Xbox 360, PlayStation3 or Wii. 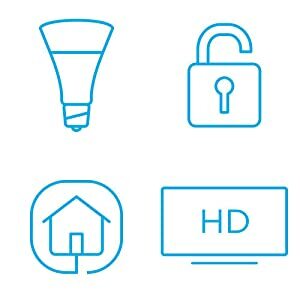 Create custom activities, such as Movie Night, to turn on the TV, cable box, Netflix and then turn on the speakers - all in one touch. 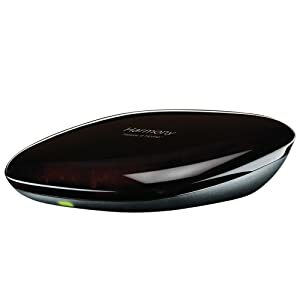 Harmony Hub sends commands to your devices using IR, Wi-Fi or Bluetooth wireless signals***. 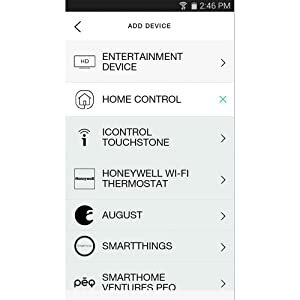 So you can control devices behind closed cabinet doors and access online entertainment services like Netflix and Hulu on your PS3, Wii or Xbox One. 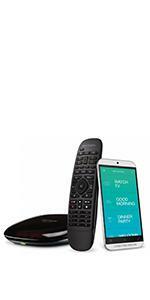 The Harmony App lets you and anyone in the house turn iOS or Android smartphones or tablets into universal remotes. Start multi-device Activities with one touch. 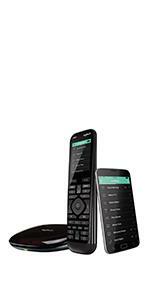 Adjust volume, change channels and control movies and shows with on-screen gestures. Jump right to favorite channels with 50 customizable channel Favorites. 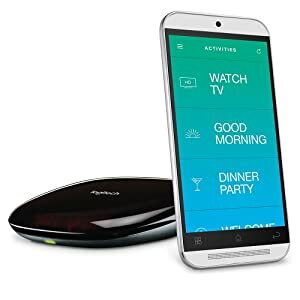 Simply connect Harmony Hub to your Internet-connected computer, go to setupmyharmony website, and download the commands for your devices. 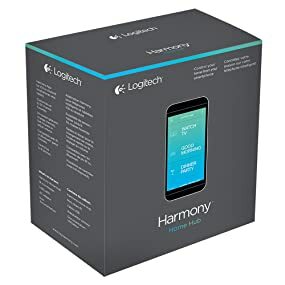 Or use the Harmony App† to setup control for your devices in just minutes—right on your smartphone or tablet. 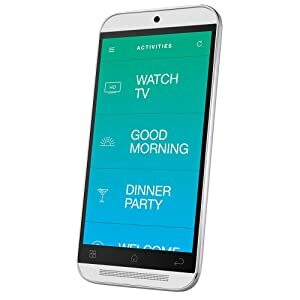 Either way, Harmony Hub and the app are automatically synced up with the commands for all your devices. Initial online and/or mobile setup required. Data rates may apply for mobile app download. For Mac OS computer setup: Mac OS X 10.6 or higher.